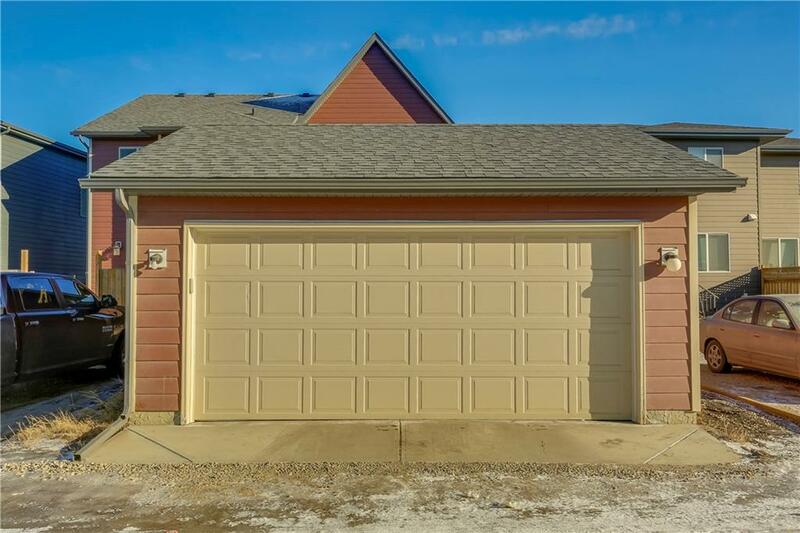 This well maintained property offers a great floor plan. 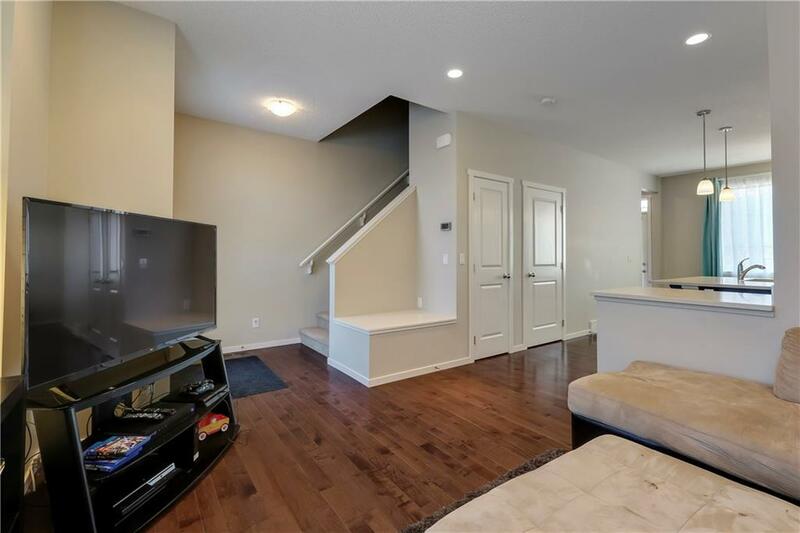 As you walk in the front door, you'll find a generous entrance that provides plenty of front entry space. 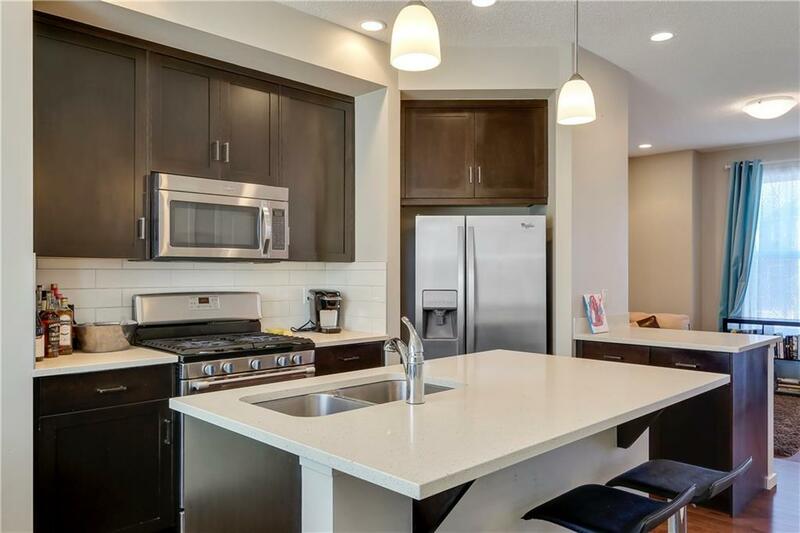 As you continue into the living space, you'll be greeted with an open floor plan with very large windows, featuring hardwoodÂ floors and a quartz island in the kitchen. 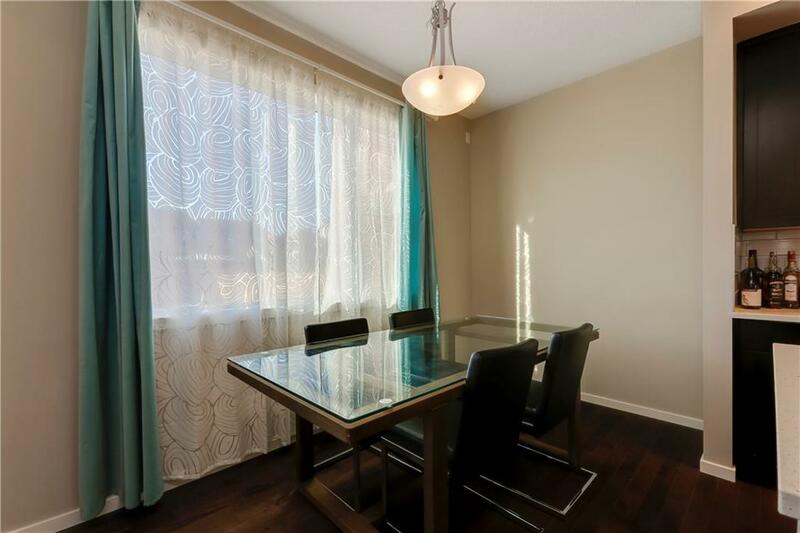 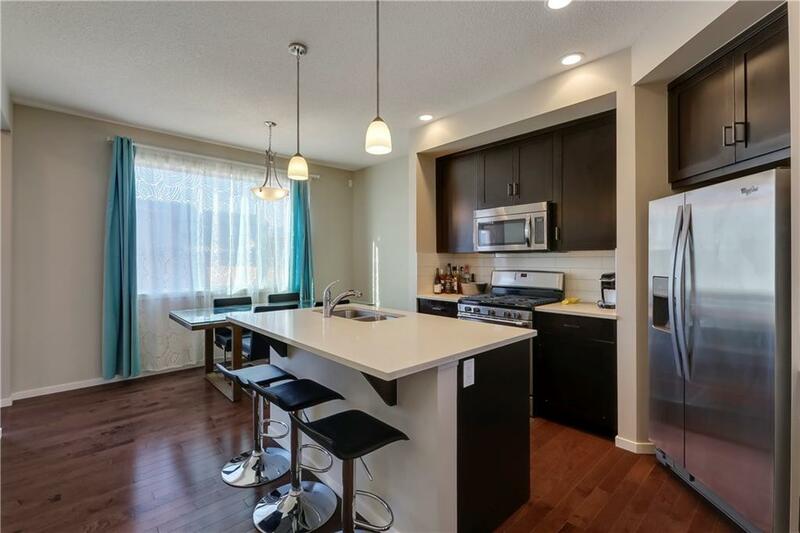 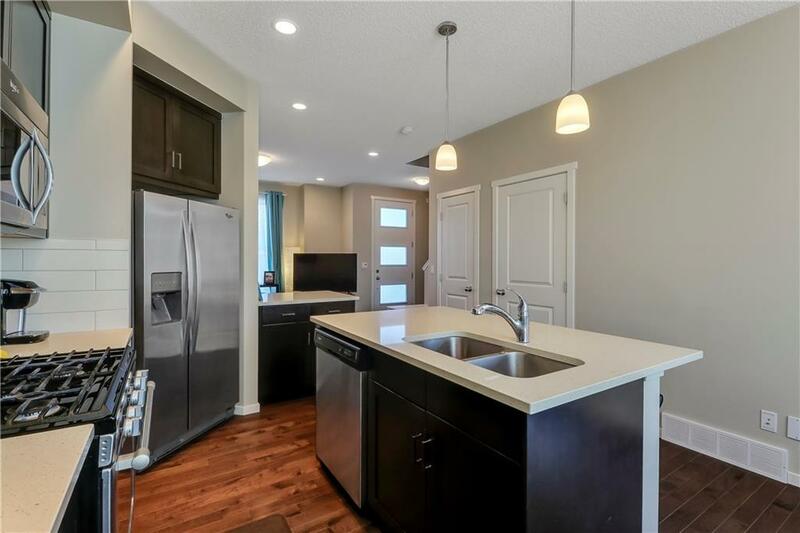 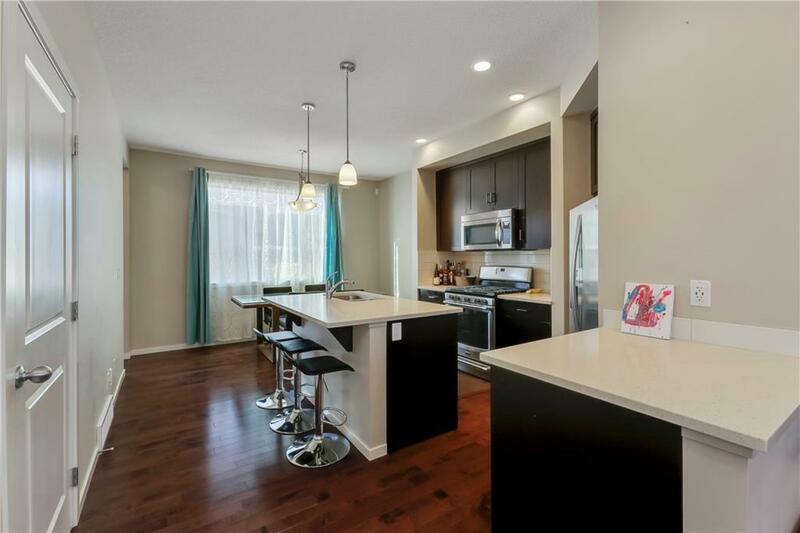 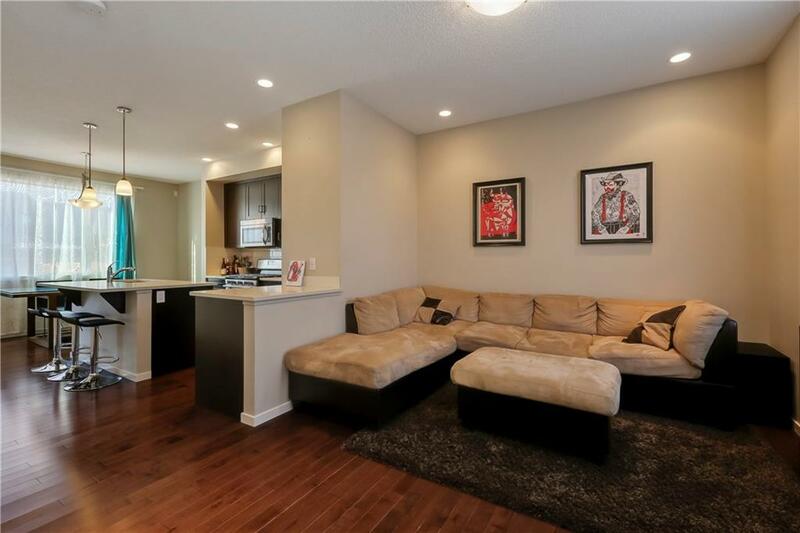 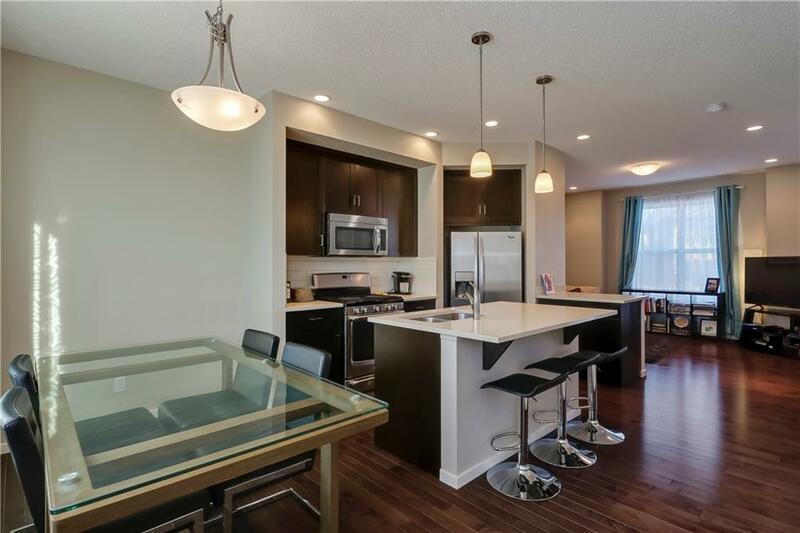 The open concept provides the ideal amount of room for dinner parties or exciting nights with friends. 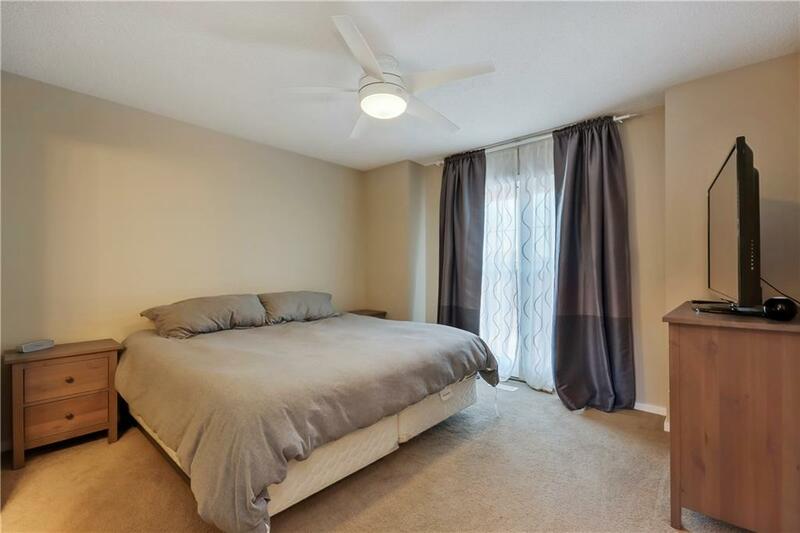 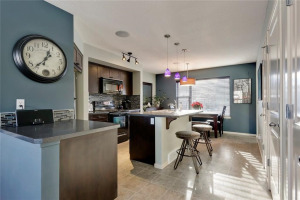 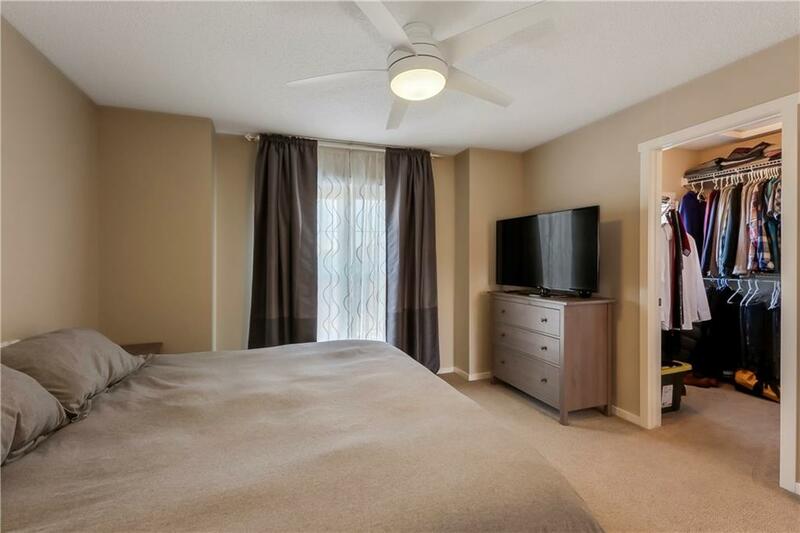 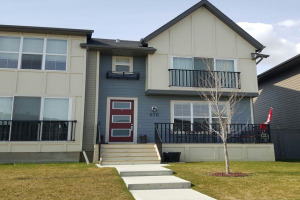 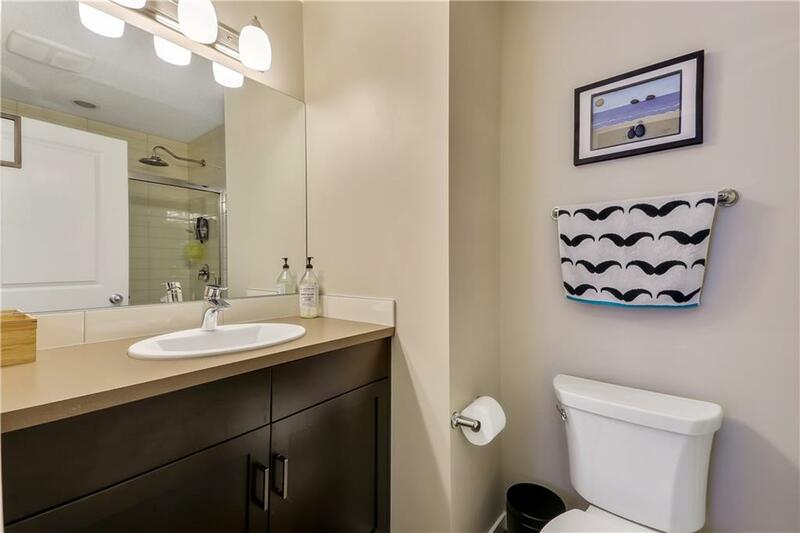 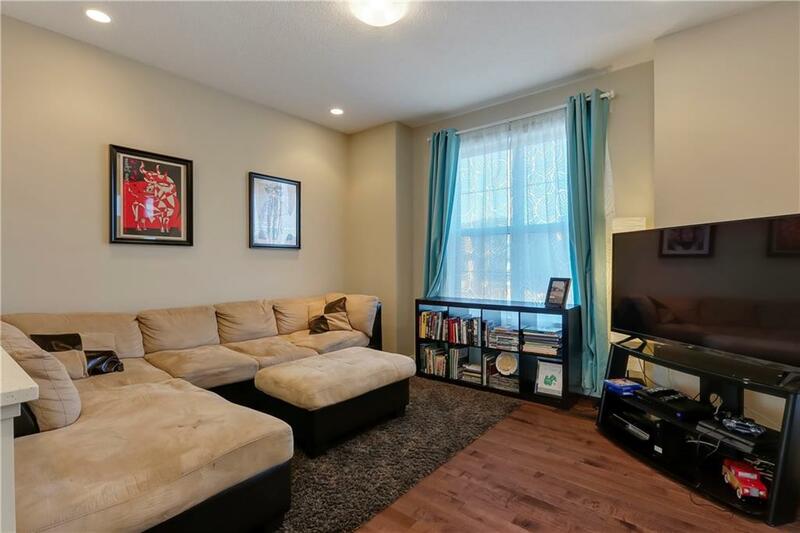 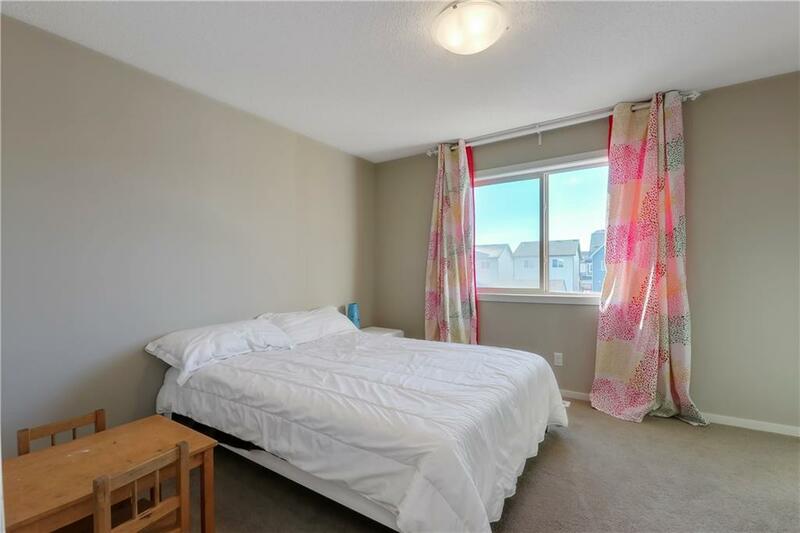 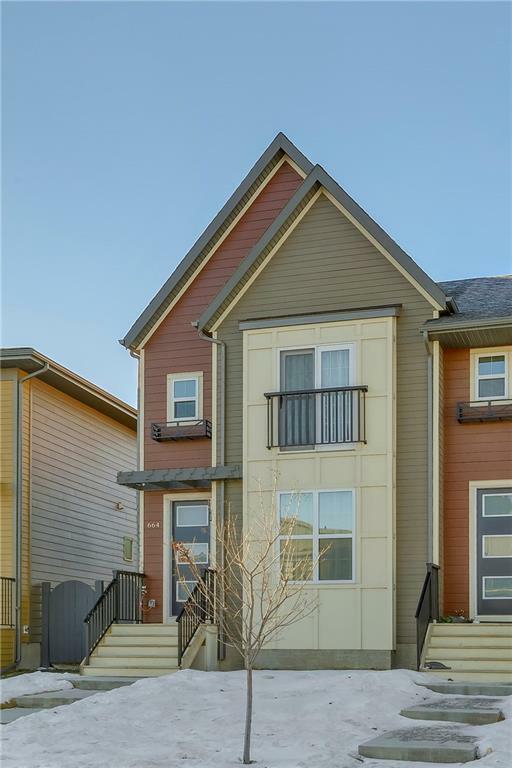 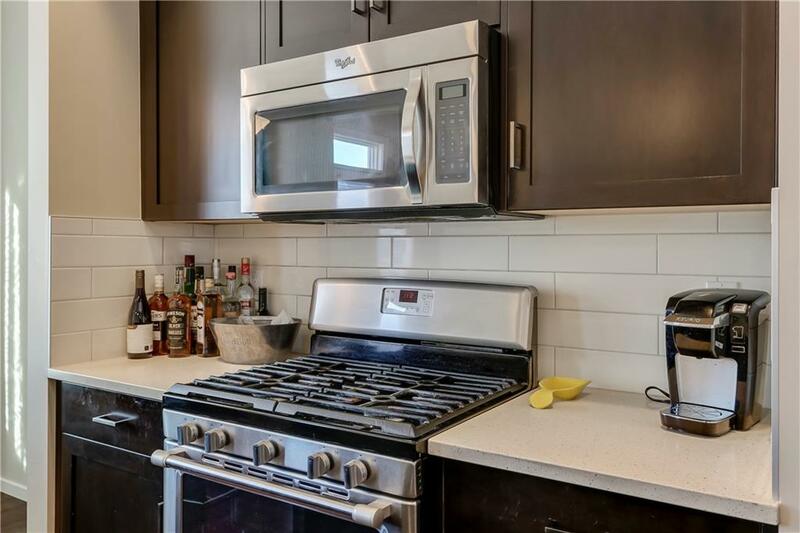 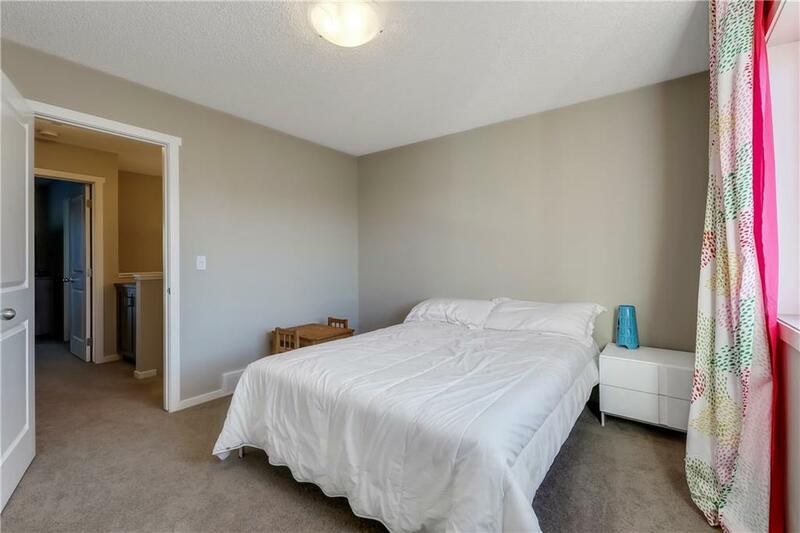 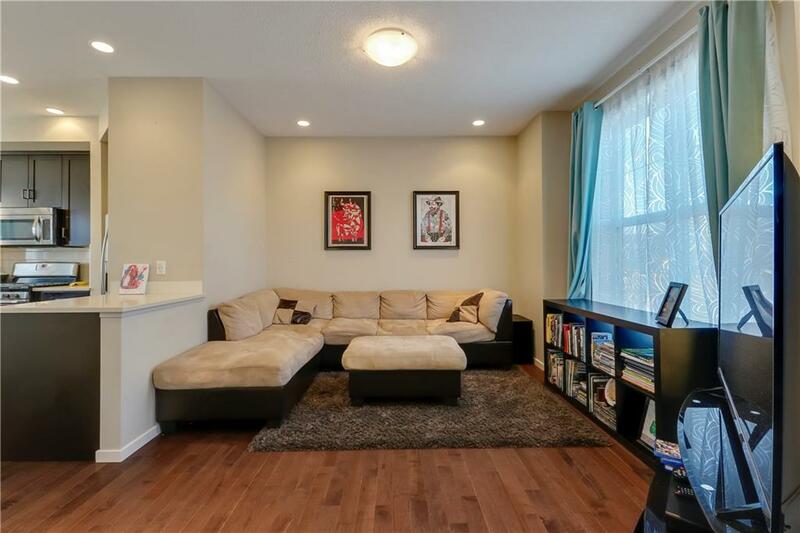 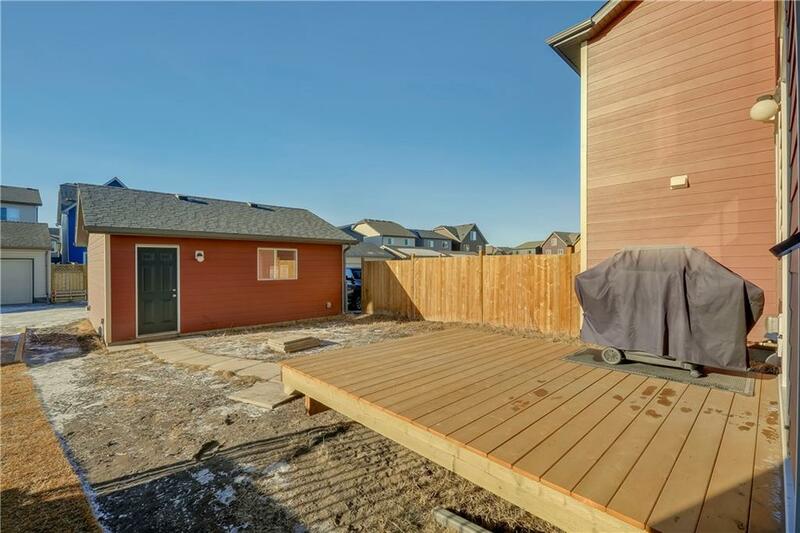 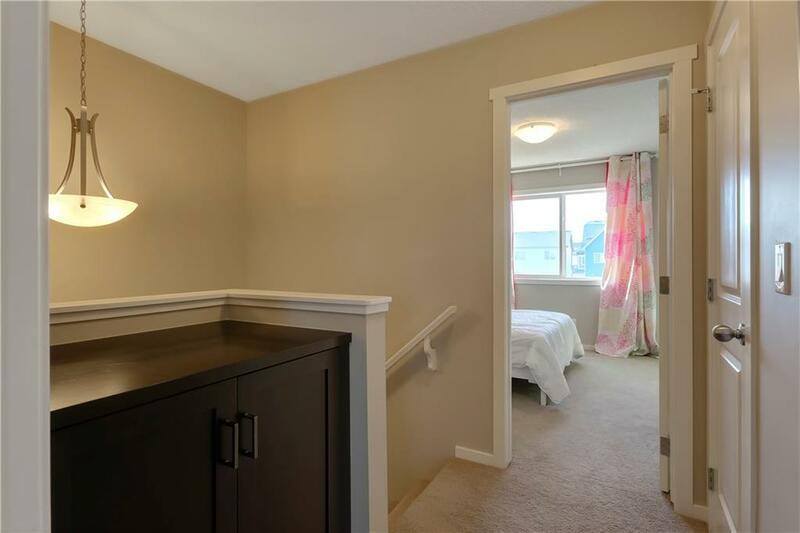 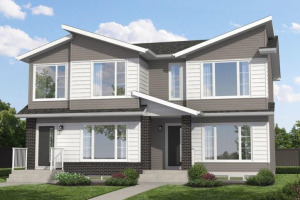 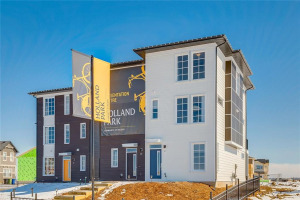 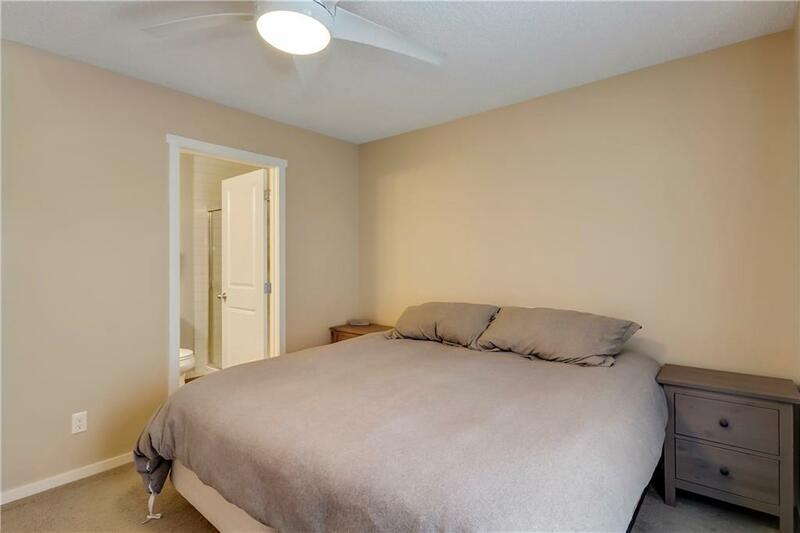 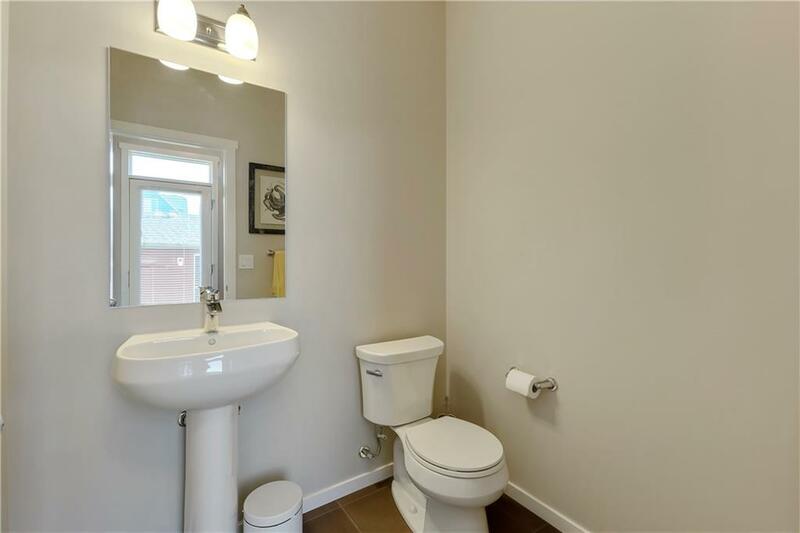 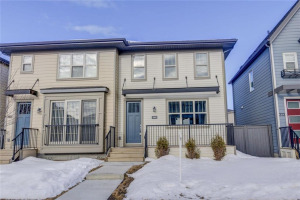 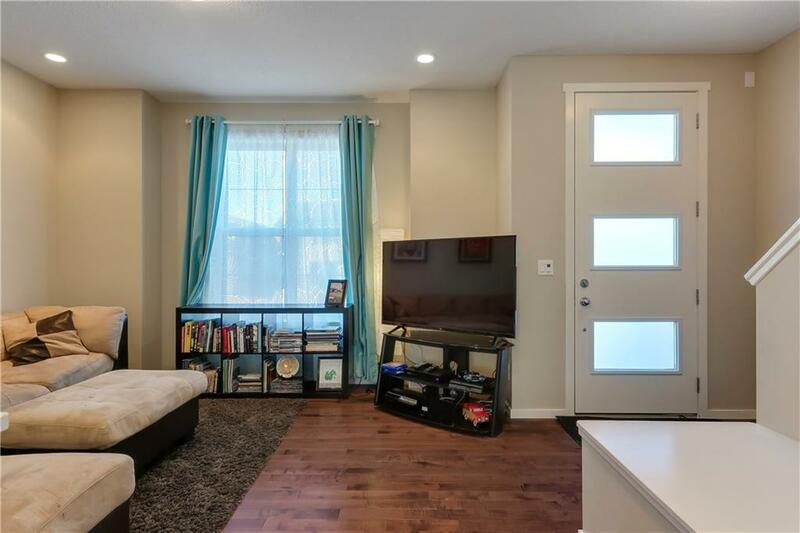 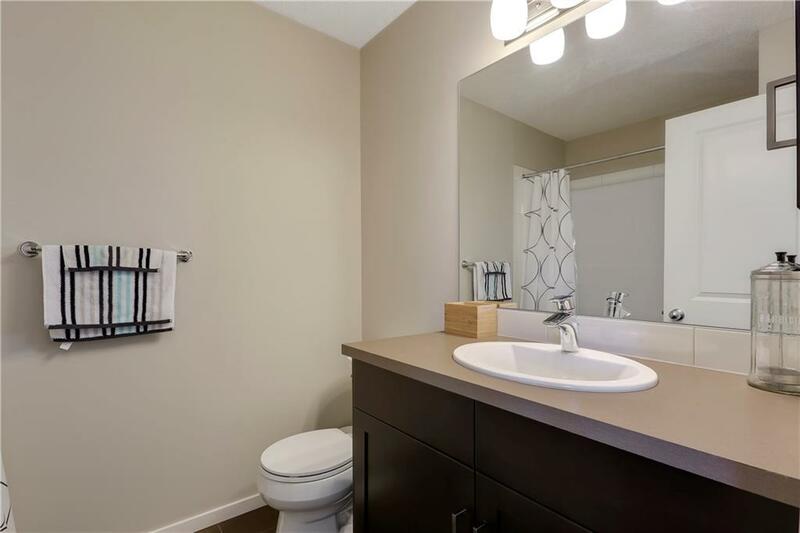 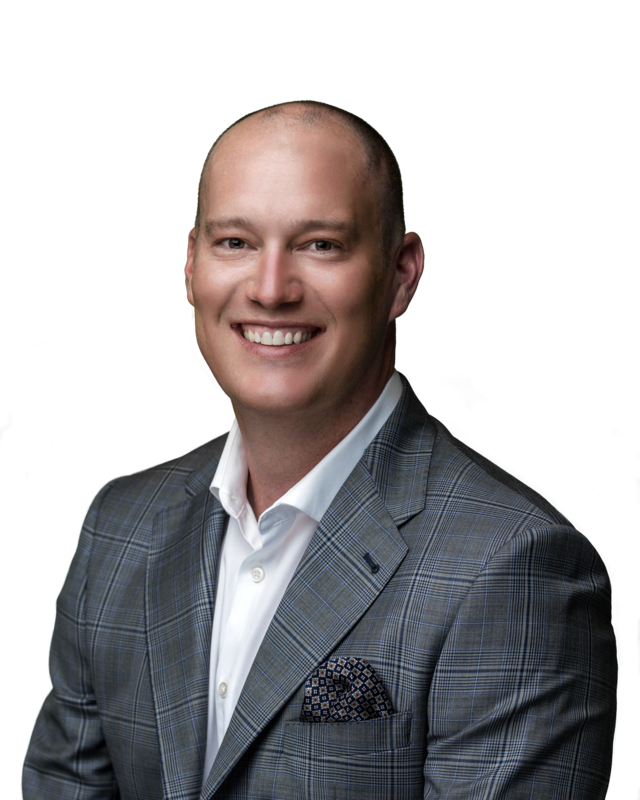 As you continue upstairs, you'll find two generous sized double master bedrooms both with en-suites and walk-in closets.In the west facing backyard, you'll find a deck, and a double detached garage. 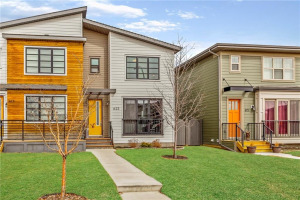 If you're looking for an affordable home that's walking distance to MANY amenities, city transit, schools and MORE, call today!